Convenient---Handy kit for diamond painting. 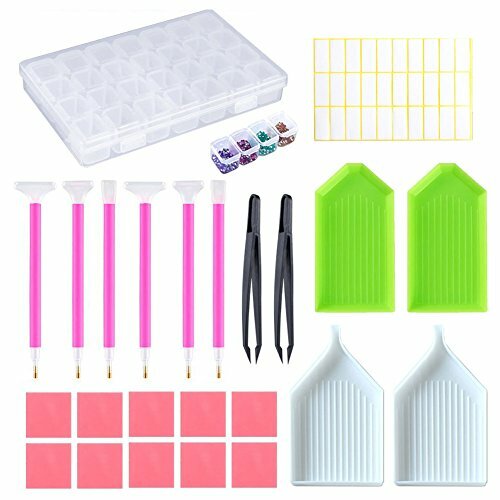 Enjoyable---With this kit make your crafting more enjoyable. Newbie to diamond art and this is a must!